Dr Jou himself was there to to share of the tips and tricks on how to apply mask on the face as well. 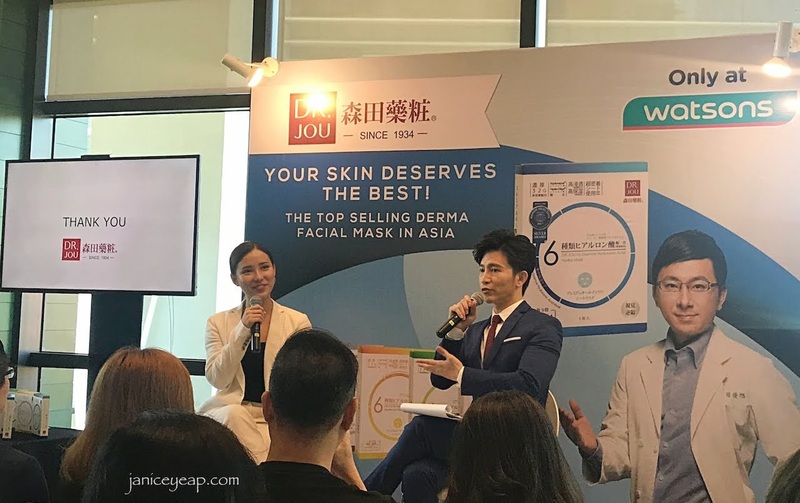 The event was also graced by the Venice Min, who shared with guests her firsthand experience using Dr Jou Facial Masks in an interactive session. 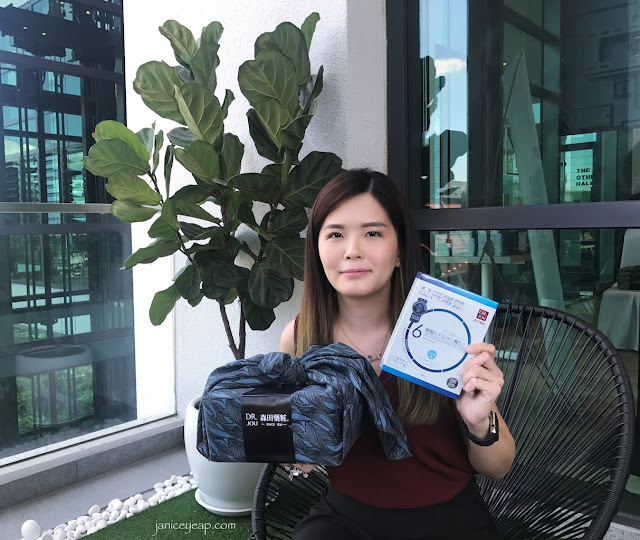 Dr Jou's masks are a technologically advanced range of beauty masks with high concentration of active ingredients to provide effective results for specific skin conditions. Targeted towards more selective users in search of high quality cosmeceutical masks, this advanced daily skincare range avails itself at more professional settings. I personally a mask lover and I enjoy masking almost every day so this is important in searching for high quality masks which brings benefits to the skin. With the belief that beauty stems from nature, Dr Jou's formulations use the goodness of nature by utilizing time-tested ingredients from the Asian heritage, such as bird's nest, tremella and roselle which are developed exclusively for the Asian skin. Dr Jou's goes one step beyond its predecessor to become the first brand in the market to combine 6 different essences of Hyaluronic Acid in all its masks as they are the pioneer of hyaluronic acid-based masks. 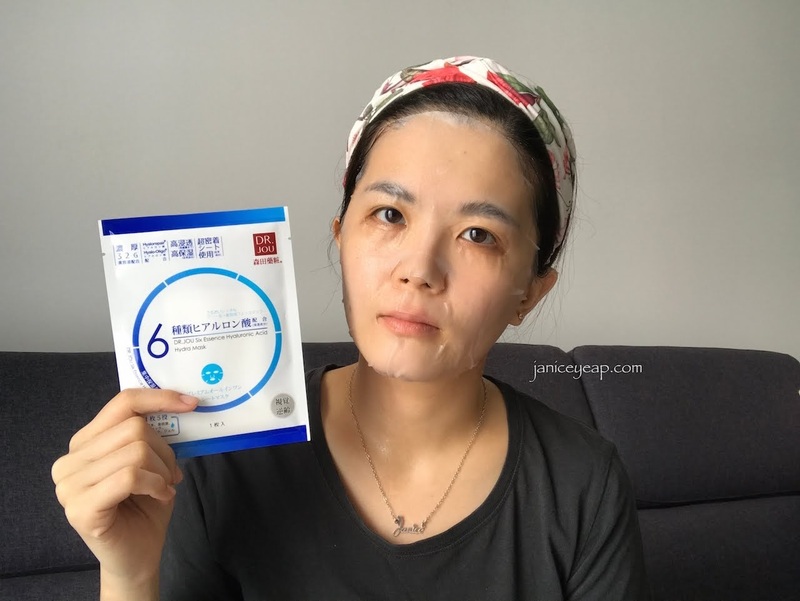 Each variant of mask consists of the signature 6 synergistic essences made up of Sodium Hyaluronate (Macromolecular), Hyaluronate Sodium Hyaluronate (Medium-sized molecules), Hydrolyzed Hyaluronic Acid (Macromolecular), Hydroxypropyltrimonium Hyaluronate, C12-13 Alkyl Glyceryl Hydrolyzed Hyaluronate and Sodium Acetylated Hyaluronate. 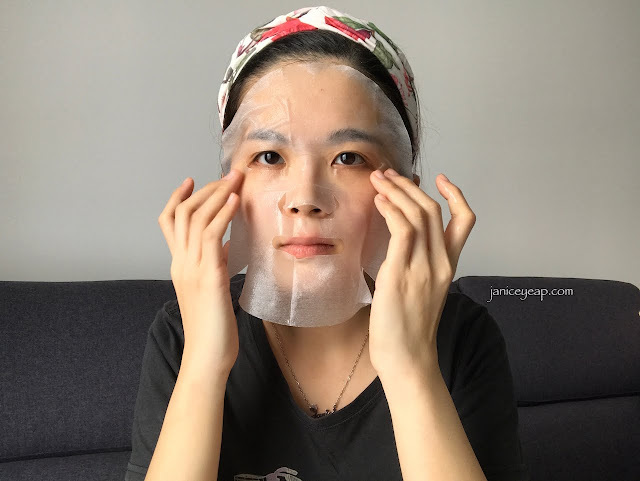 The mask itself is soaked with a lot of essence that you can use the remaining essence in the pack to apply on your neck, elbows, knees and at the back of the hands too. 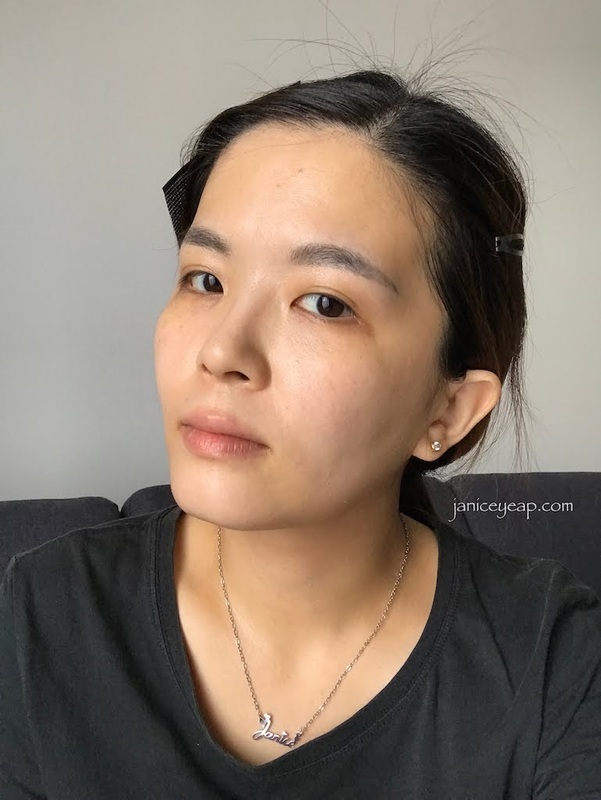 Skin is definitely more plumped and hydrated even after using one mask. I seriously can't wait to continue using them everyday to let my skin stays hydrated and more plumped. 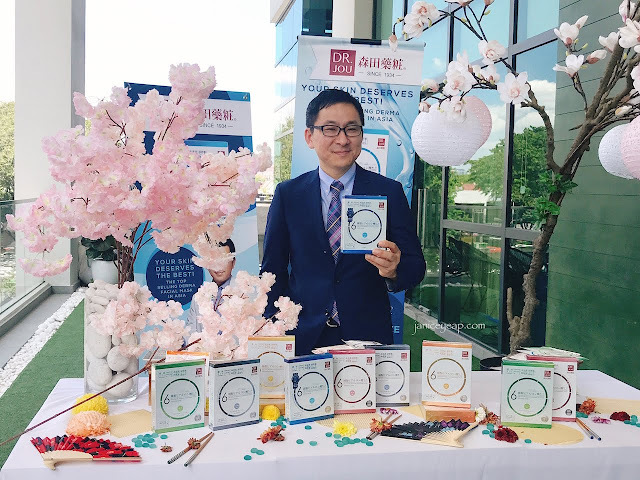 Dr Jou complete range of masks are now available exclusively at Watsons Malaysia. 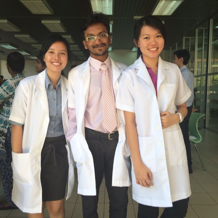 For more information, please log on to Facebook @ www.facebook.com/DrMoritaMY and Instagram @ www.instagram.com/dr.moritamy.